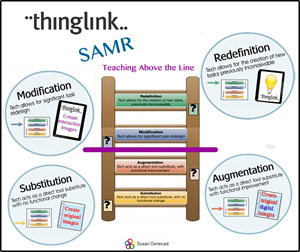 Are you looking for an easy and efficient way to manage the workflow in your 1:1 iPad classroom? Showbie is an iPad app that offers a solution to help teachers distribute, collect and evaluate digital assignments created on an iPad. Showbie is simple and efficient right out of the box. 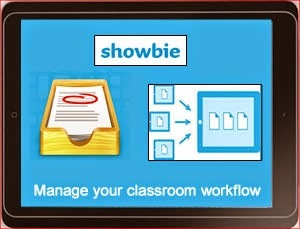 Teachers can get started with Showbie by creating a free account to try the app. The free account allows for a limited, but substantial number of assignments before requiring an upgrade to the paid version. This should provide teachers with more than enough opportunity to thoroughly evaluate the effectiveness of the app within the classroom. Within the teacher account, teachers can create individual classes. Students join a class with a code, avoiding the need for an email addresses. Within each class, teachers create assignments with due dates and distribute them through a shared folder. Assignments can be created and distribute through the shared folder using a variety of supported file types, making this a flexible tool that appeals to a variety of teaching styles and needs. 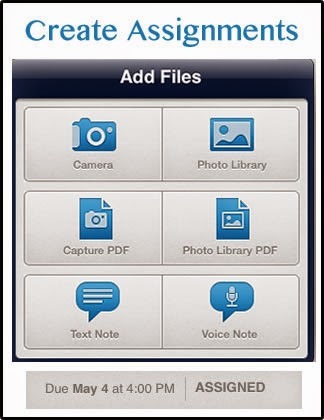 Once assignments are turned in,teachers can provide students with individual feedback through voice or text notes. Assignments turned in via Showbie are stored in the cloud, which allows students and teachers to free up valuable storage space on their own devices. Showbie supports integration with many apps so it is designed to grow with teachers and students as they expand their toolkit of creativity and productivity resources. Currently there are 48 supported apps, but the list is likely to expand through feedback and requests from teachers in the Showbie community. The folks at Showbie have created quick video tutorials to help teachers and students learn to turn in assignments created with the supported tools. View the current list of apps that work with Showbie on the Showbie website. 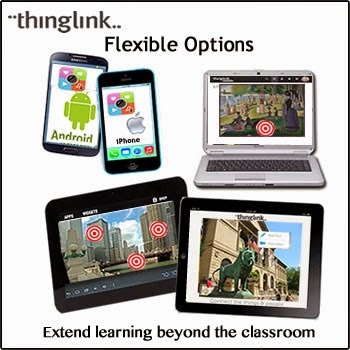 ThingLink is an amazing tool for teaching and learning that is now supported across platforms to provide teachers and students with a variety of flexible options to extend the learning beyond the classroom walls. The recent addition of the Android app, along with existing the iOS app and web based platform, completes the full circle of possibilities for creating interactive images.